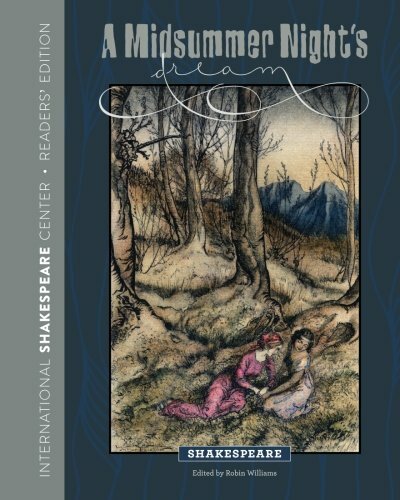 We established the ISC Press to develop and create the Readers’ Editions of the plays, the only edition in the world that is specifically designed and edited for readers in a Shakespeare reading group. 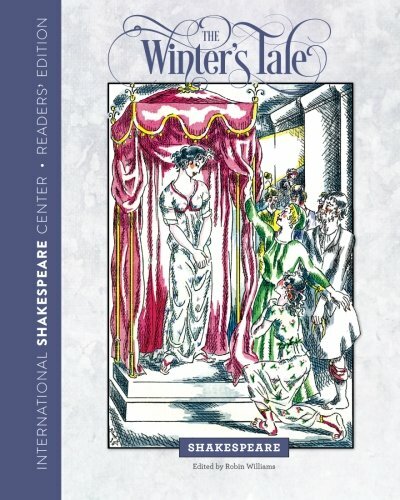 The many features of the books are shown on our iReadShakespeare.org site. 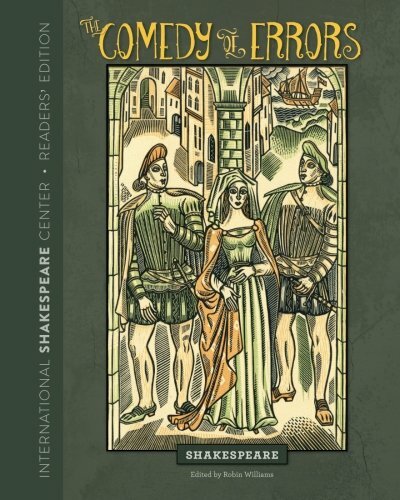 We are also producing the ISC Synopsis Series, short booklets designed for reading as you wait for the play to begin. 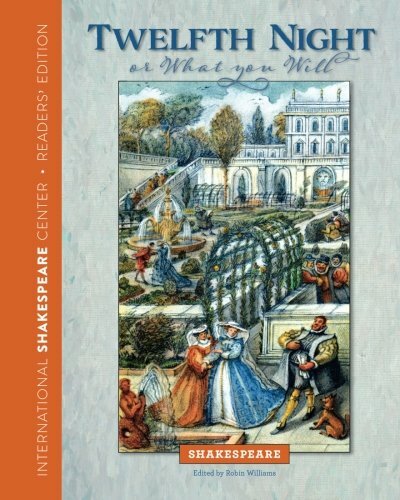 The ISC Press is founded and led by Robin Williams, who has an extensive background in publishing and communication design, a doctorate in the history (and future) of Shakespeare reading groups with a focus on editorial practice, as well as almost two decades of experience in leading Shakespeare reading groups. 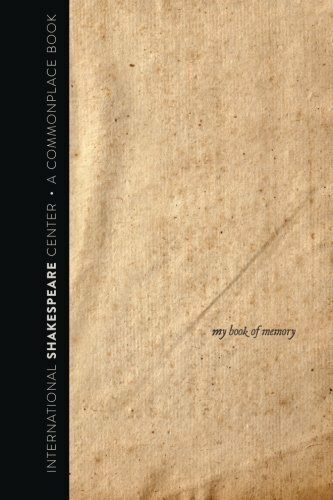 This unique combination of skills, experience, and passion led her to realize the need for playbooks for lay readers that can encourage reading groups to feel comfortable diving into the plays without waiting for an “expert” to tell them what to think. 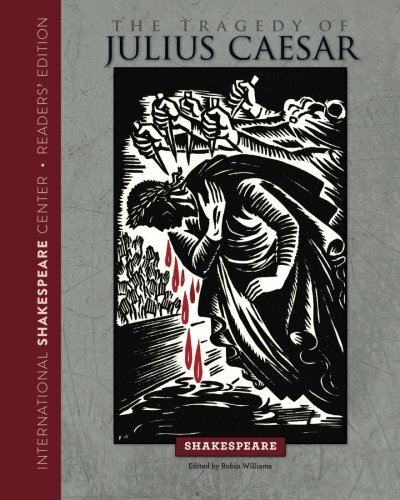 The ISC Press also publishes the Synopsis Series, small and inexpensive booklets designed to be read while sitting in the audience before the play starts, or in addition to the Readers’ Edition. 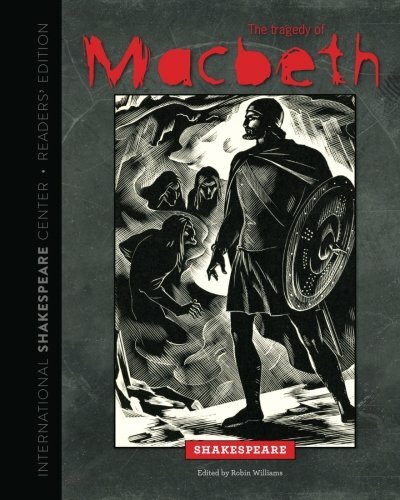 Each one provides a detailed synopsis and phrases to listen for in each scene; famous quotations and everyday quotations, short essays about pertinent topics, such as the Wyrd Sisters in Macbeth or the theme of Jason and the Argonauts that runs throughout Merchant of Venice, and questions to think about as you watch or read the play. 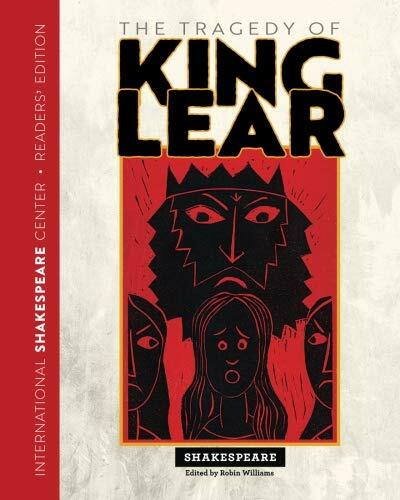 These are on the press at the moment—check back soon for publication dates!